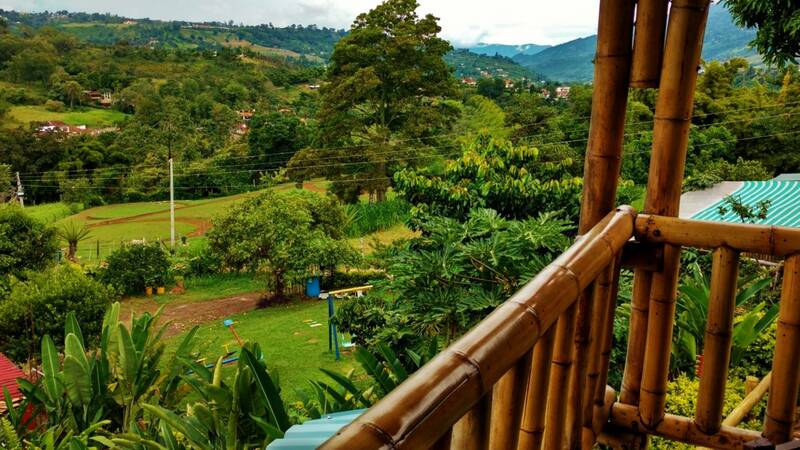 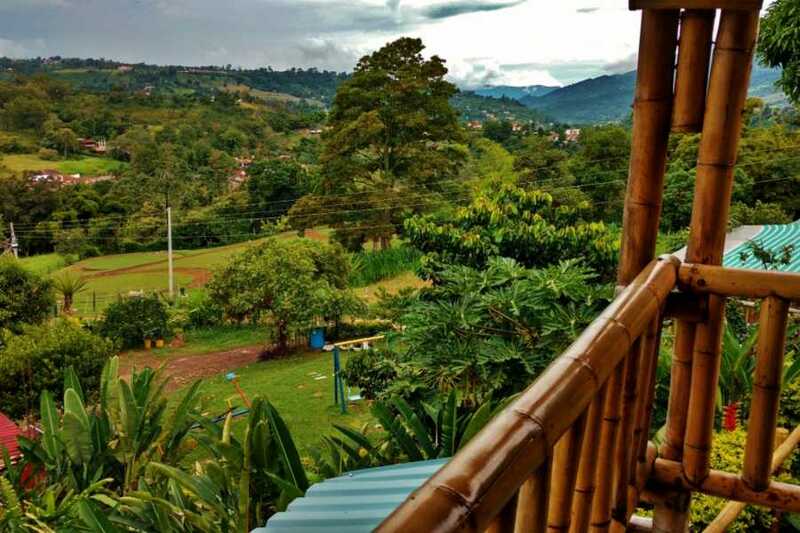 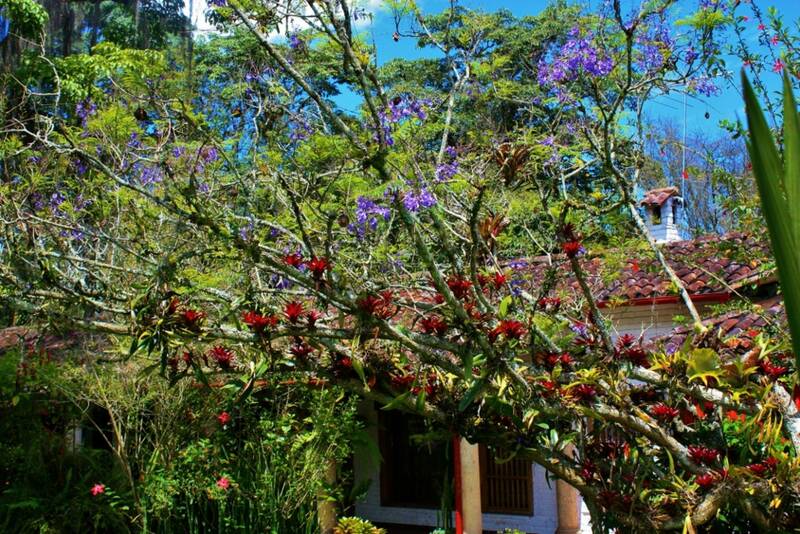 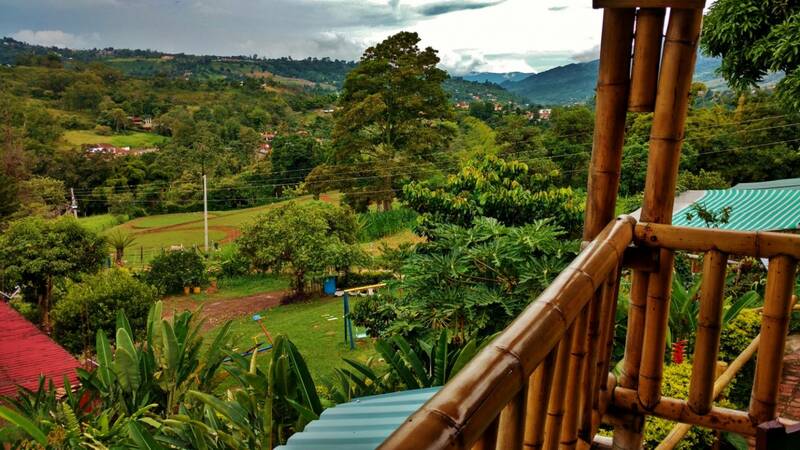 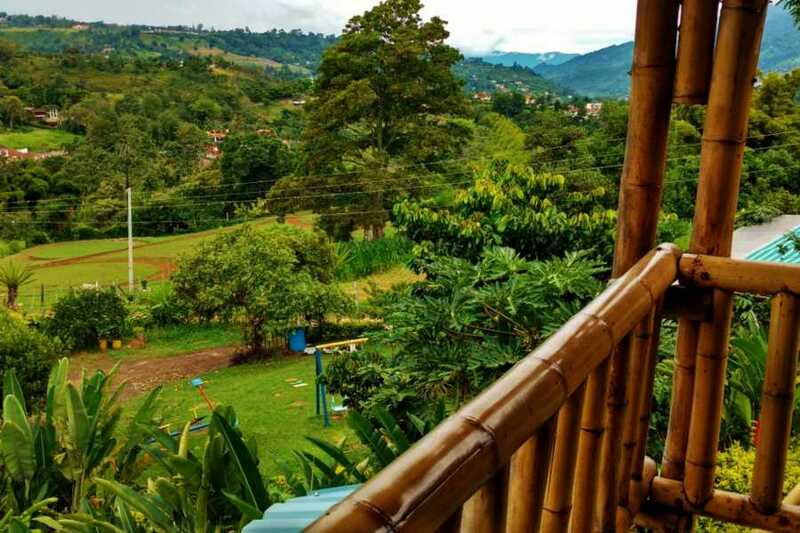 Forty miles south of Bogota, down through the mountains to the tropical vegetation, we find Fusagasugá, 1,700 meters above sea level, with an average temperature of 20 degrees Celsius. 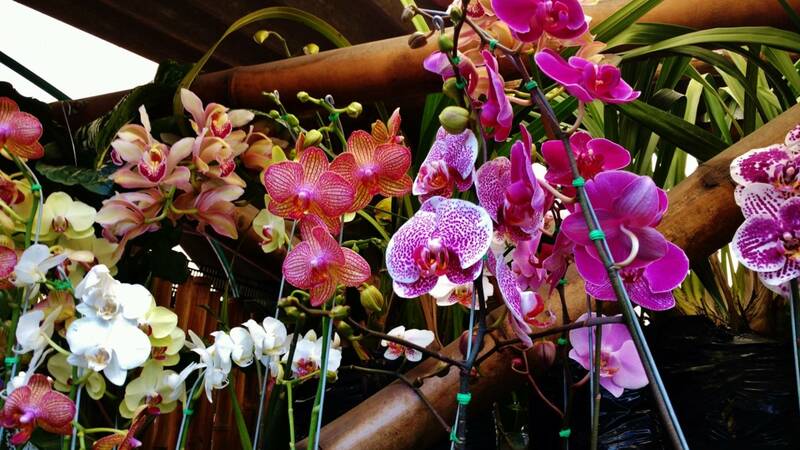 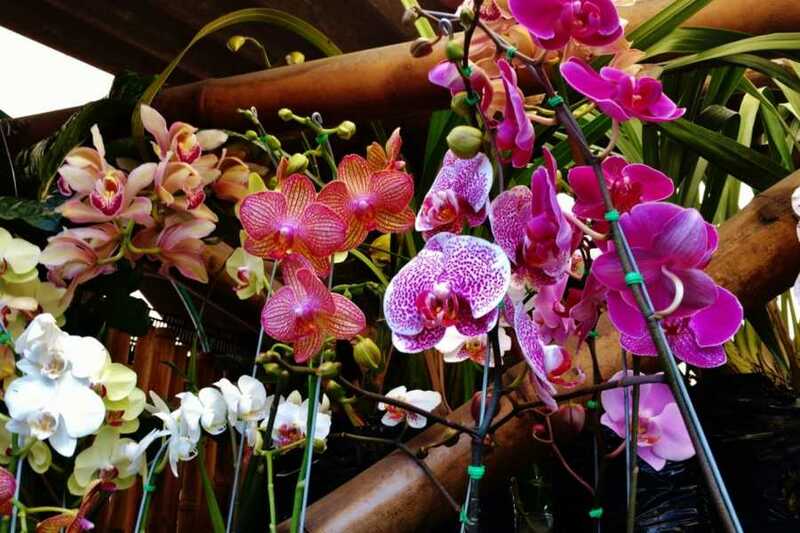 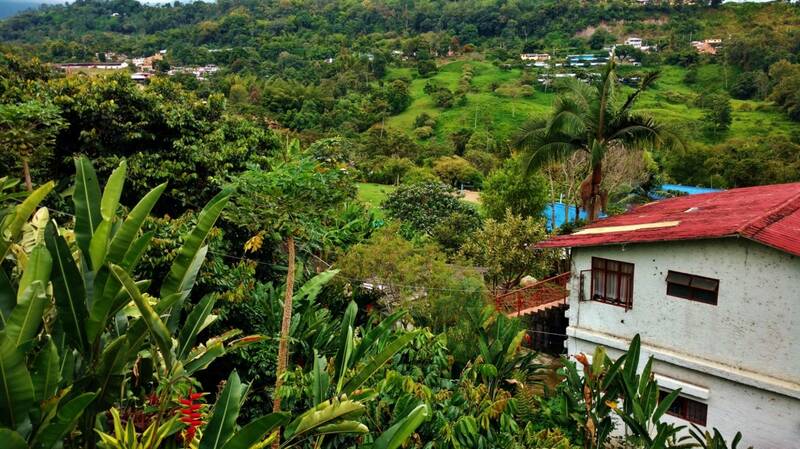 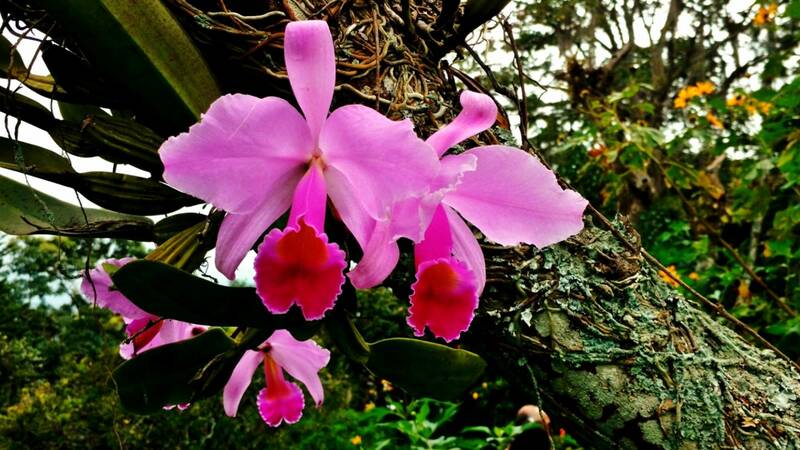 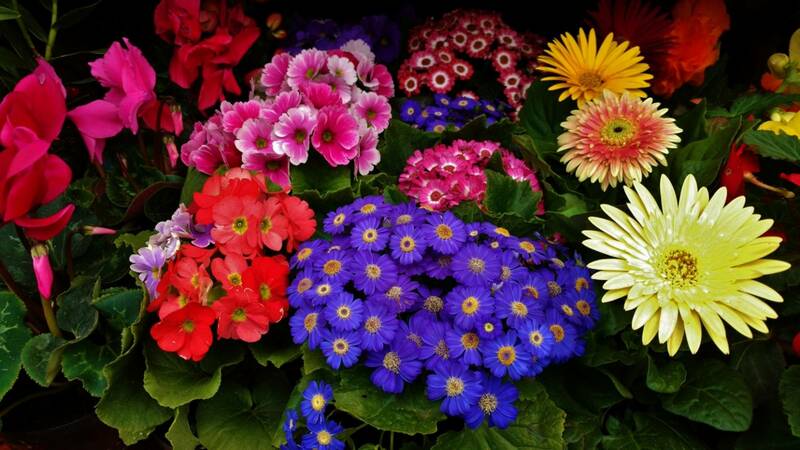 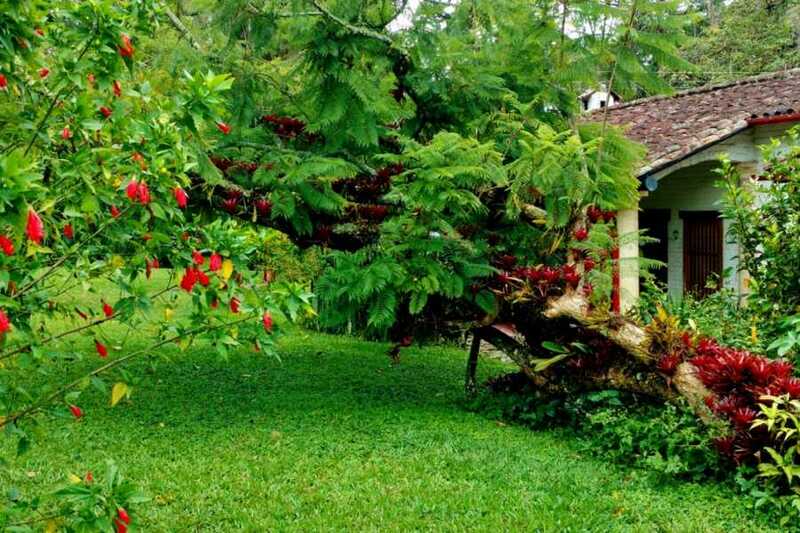 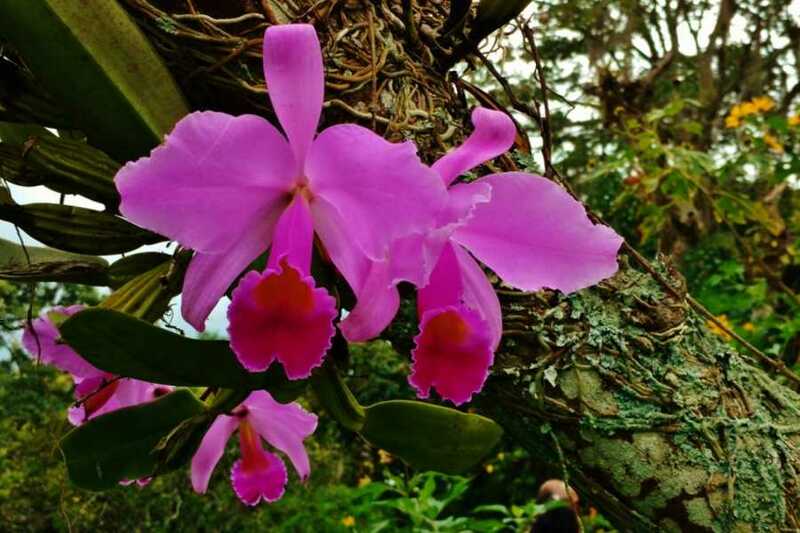 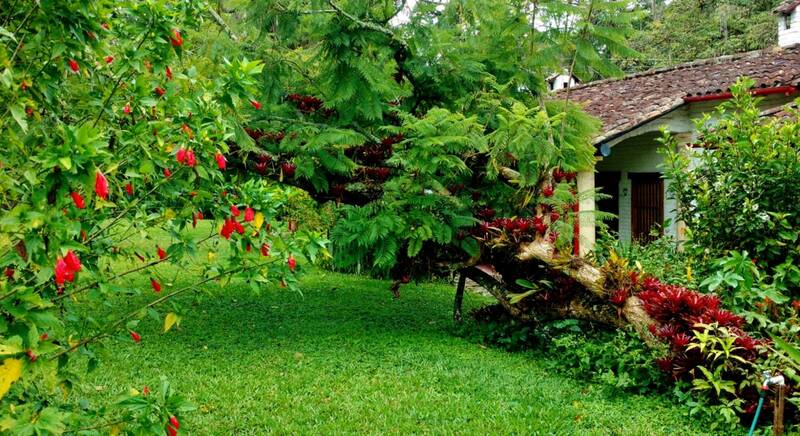 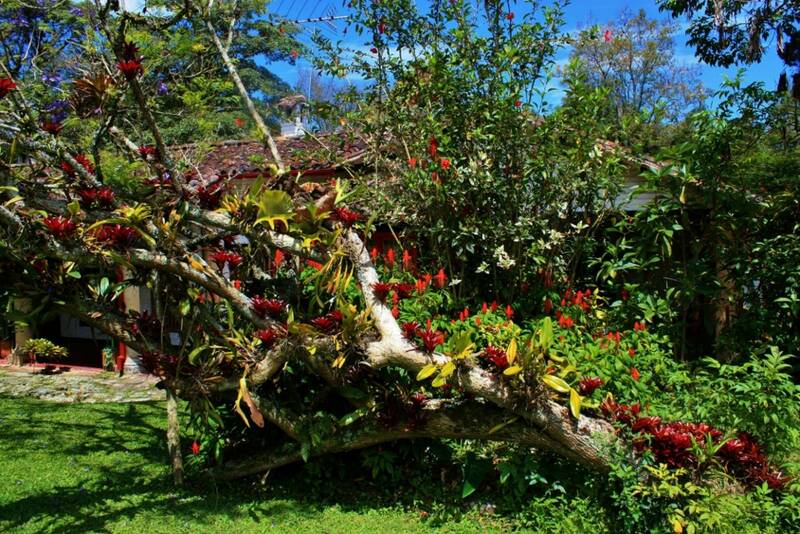 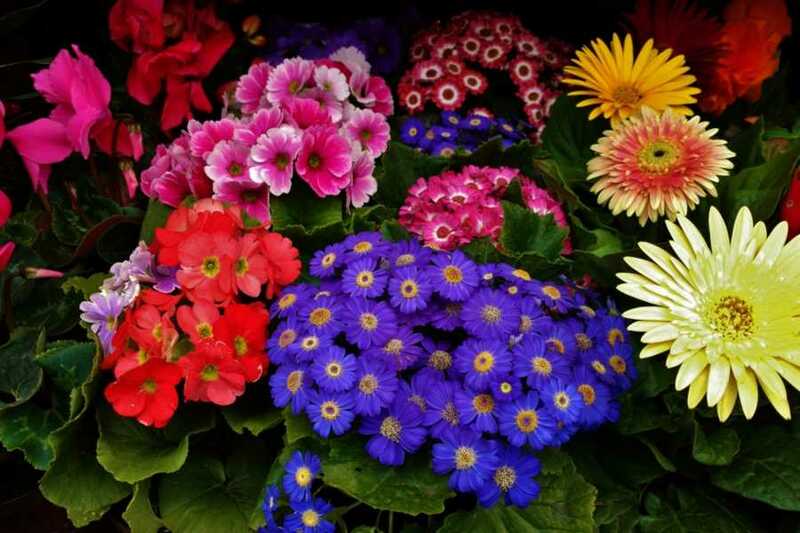 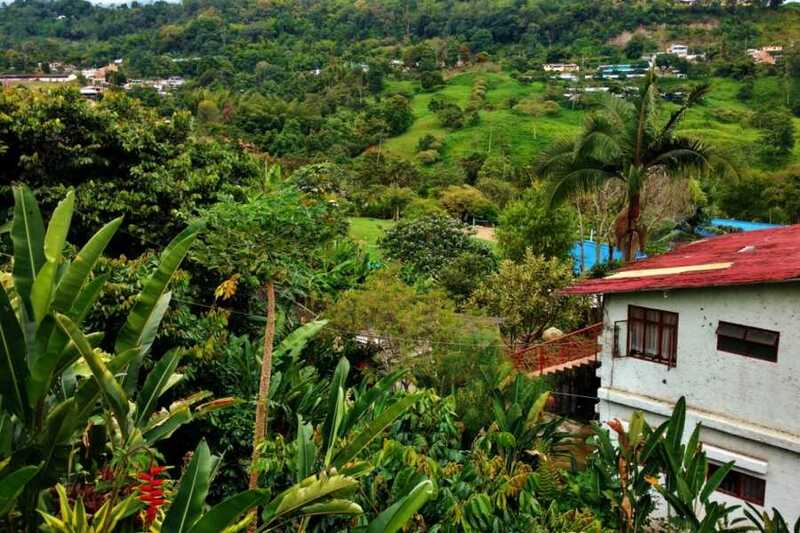 The Garden and Coffee Plantation Hacienda Coloma offer a variety of orchids, along with different types of ferns, flowers, and other tropical plants. 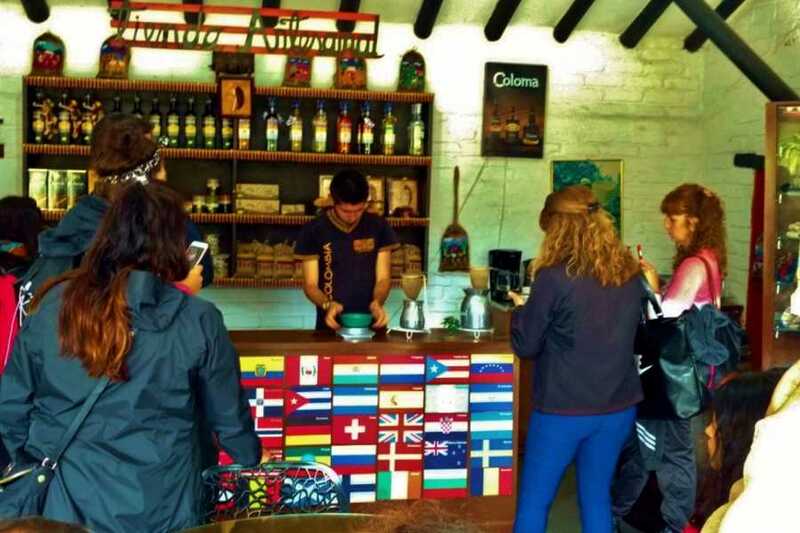 If you want to learn about the fascinating process of growing and producing the world's best coffee, coffee from Colombia, this is the place. 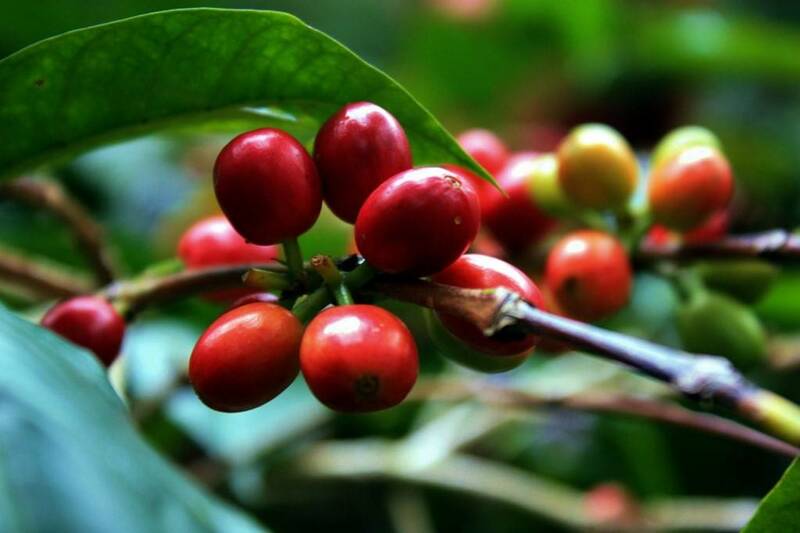 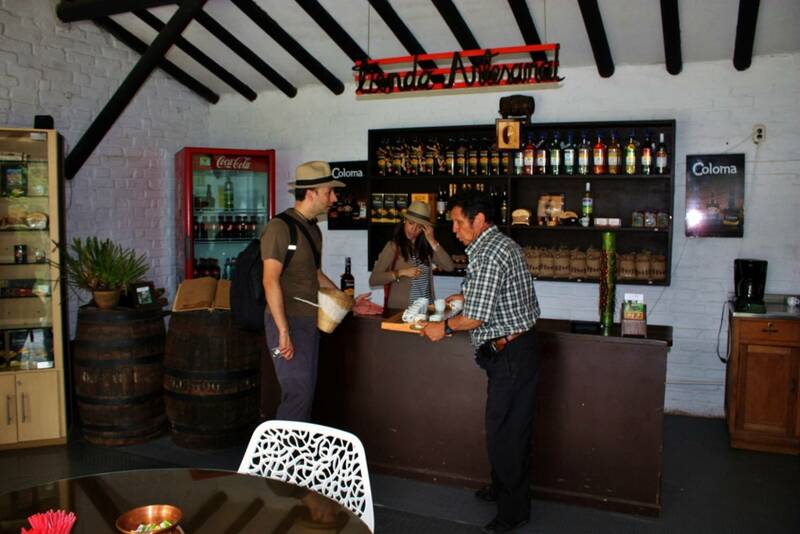 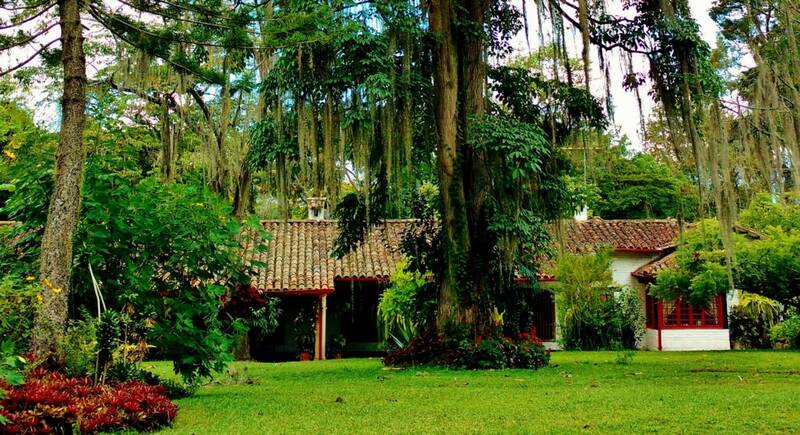 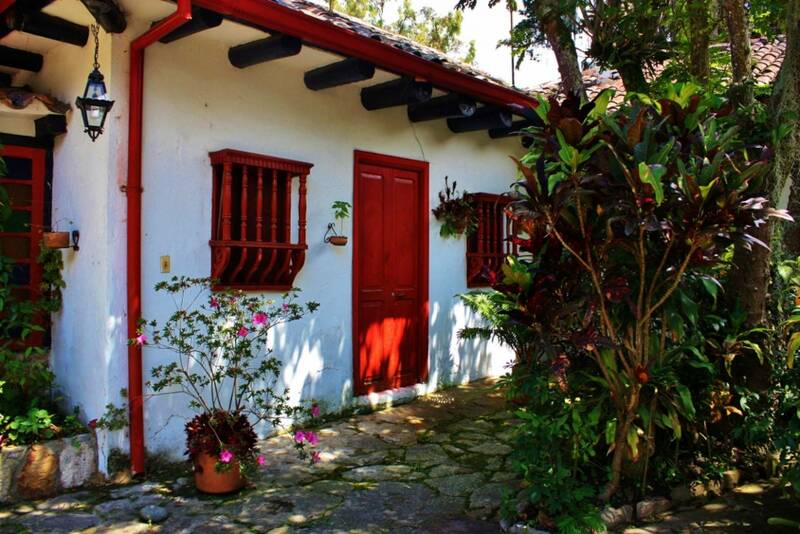 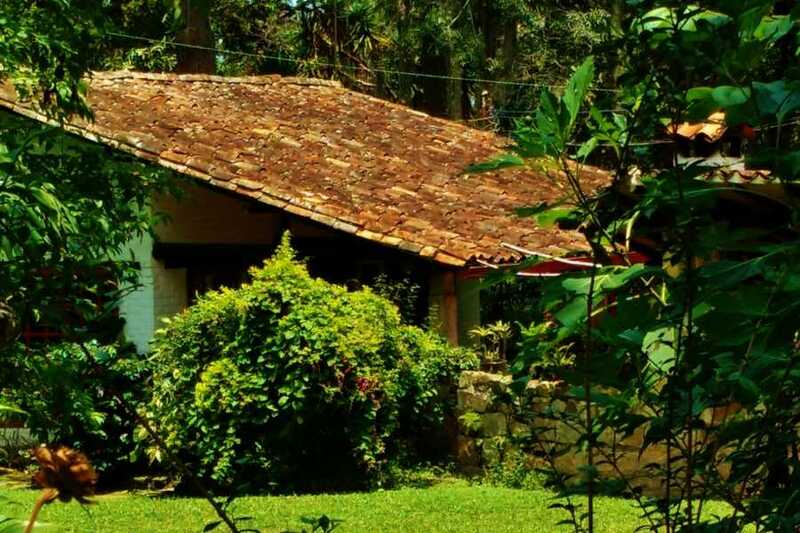 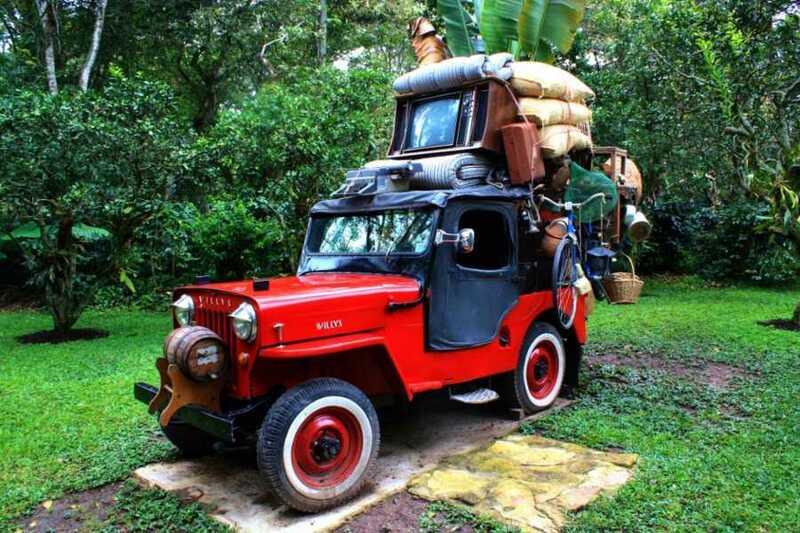 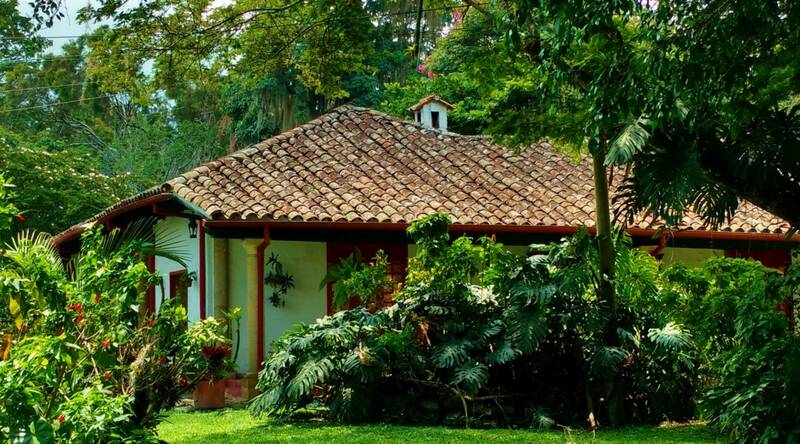 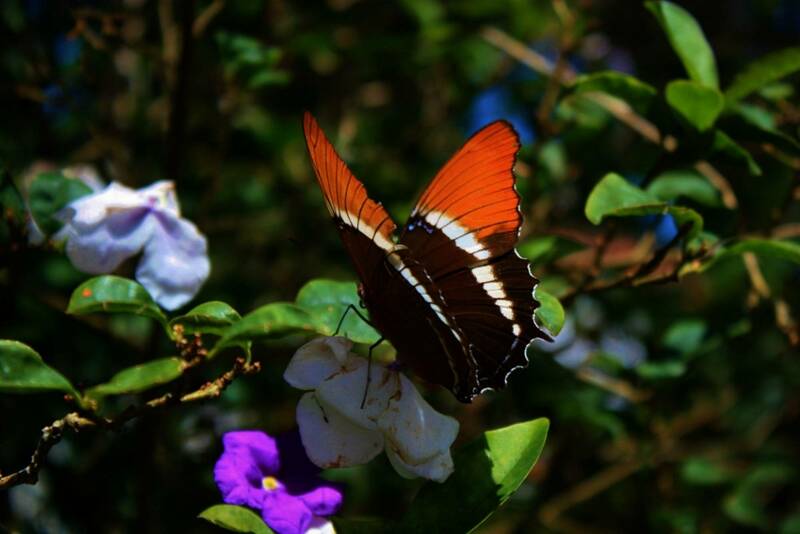 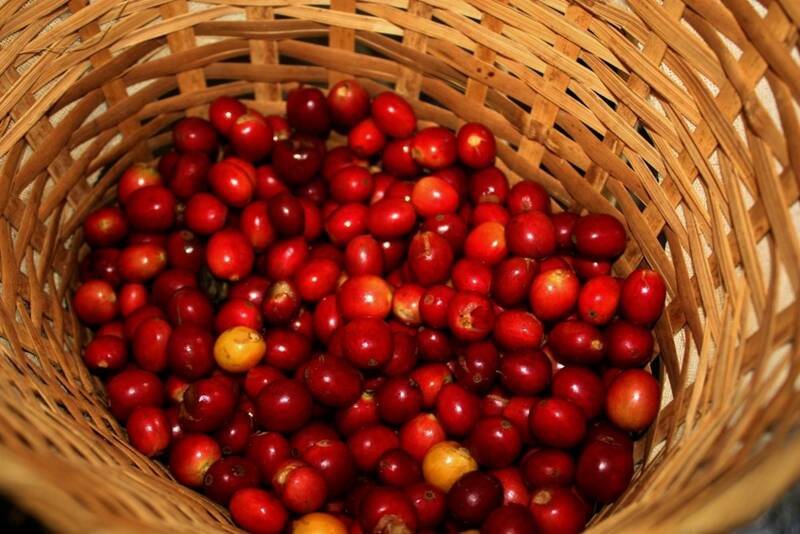 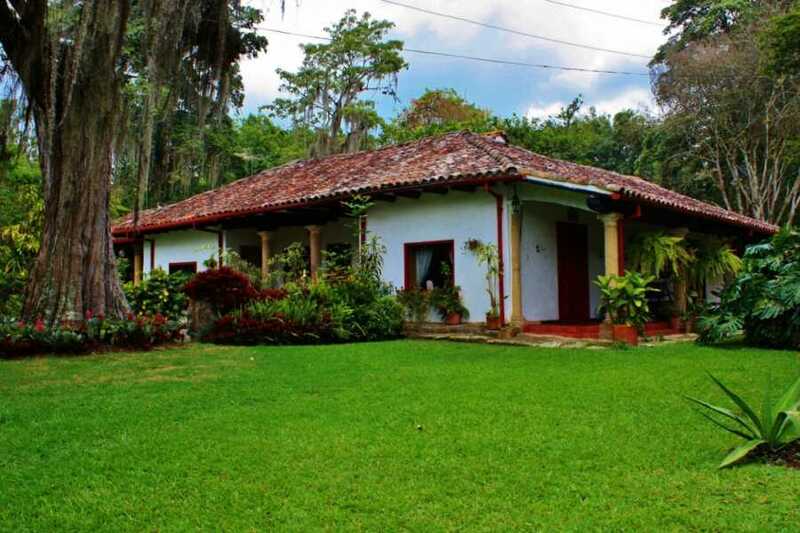 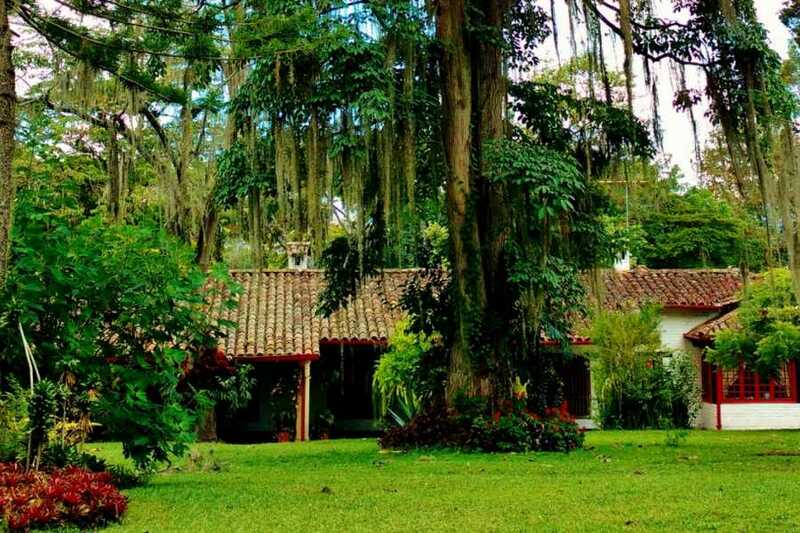 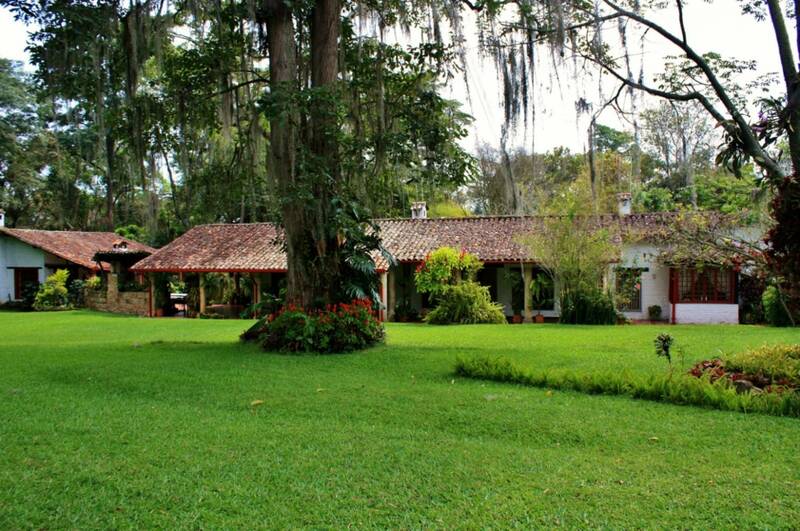 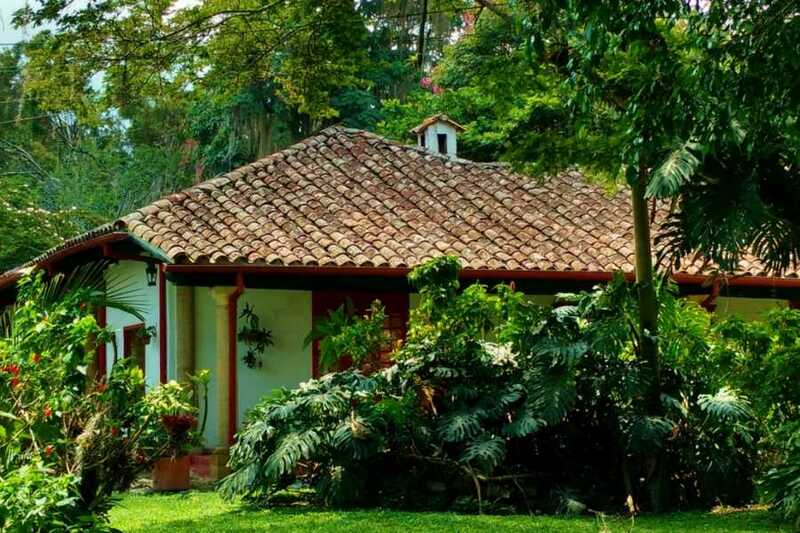 Besides a beautiful colonial house in the old style of the coffee region, among beautiful surroundings, you will be able to see the whole process of coffee production, with the guidance of a professional grower. 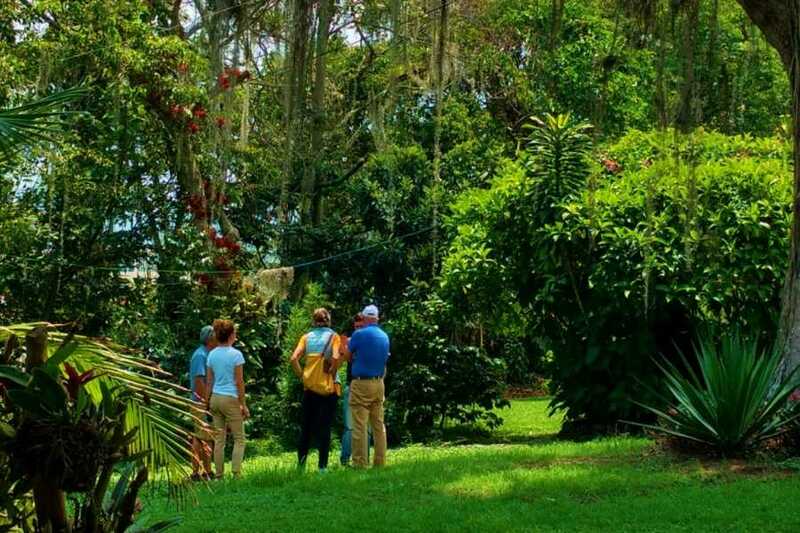 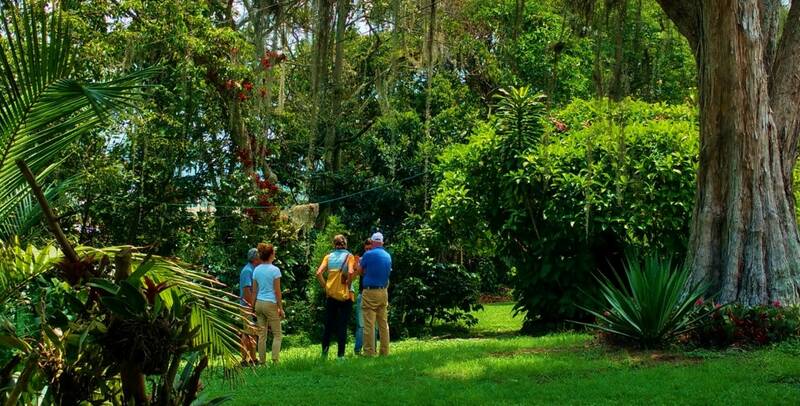 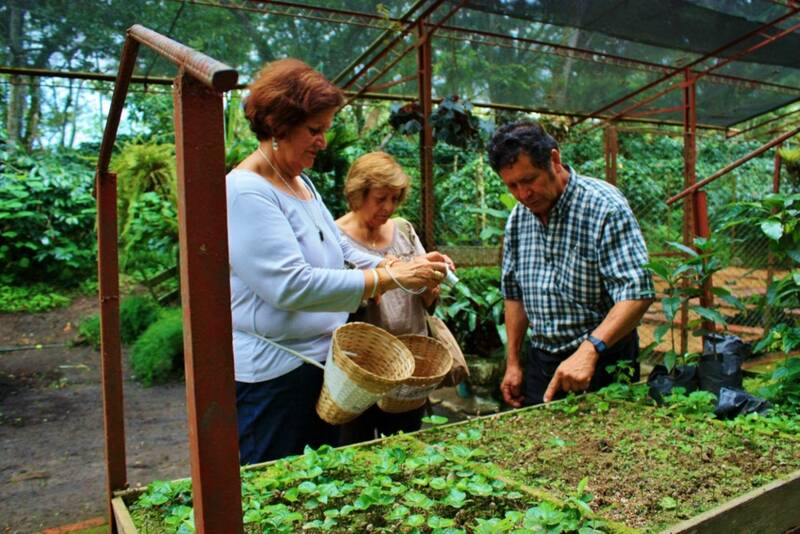 The tour begins with the seed of the coffee plant, then we cross a well-developed Arabian shade coffee plantation where, among beautiful orchids, will see the many varieties of coffee available in Colombia. 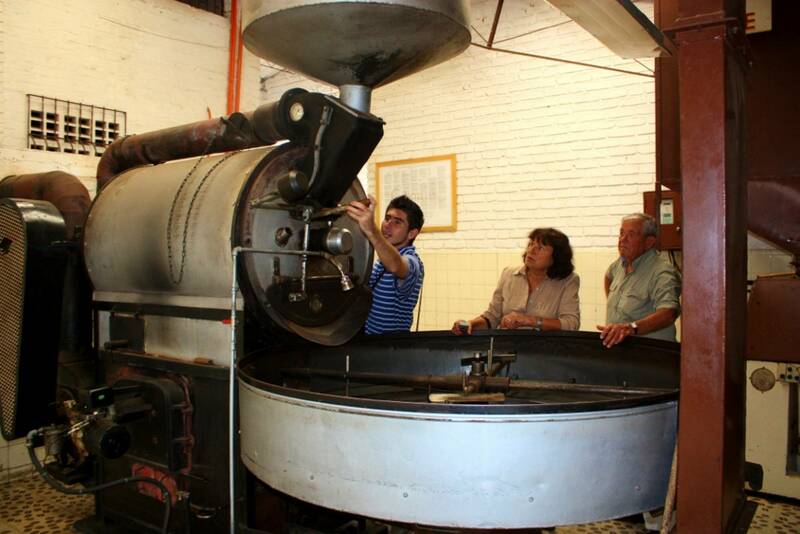 The more traditional, handcrafted and hand to pick each grain of the harvest processing, washing and drying of grains, mechanical or sun, takes place in the mill. 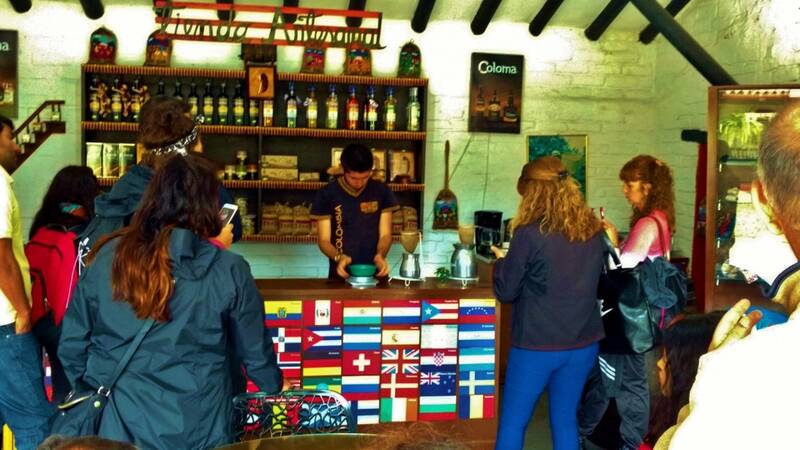 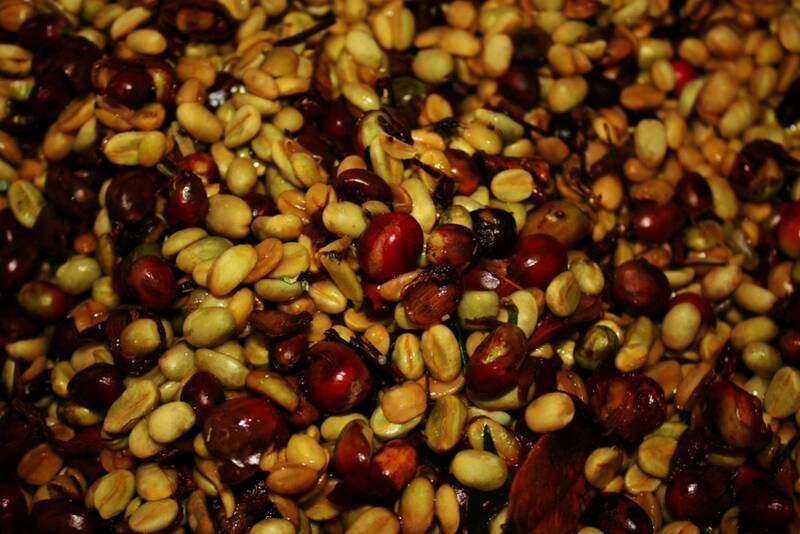 You will learn to thresh the outer layer of coffee beans with your own hands. Finally, you can see the tan, which is the final, critical step that determines the quality of coffee: a slow process that gives coffee its color, aroma, and flavor. 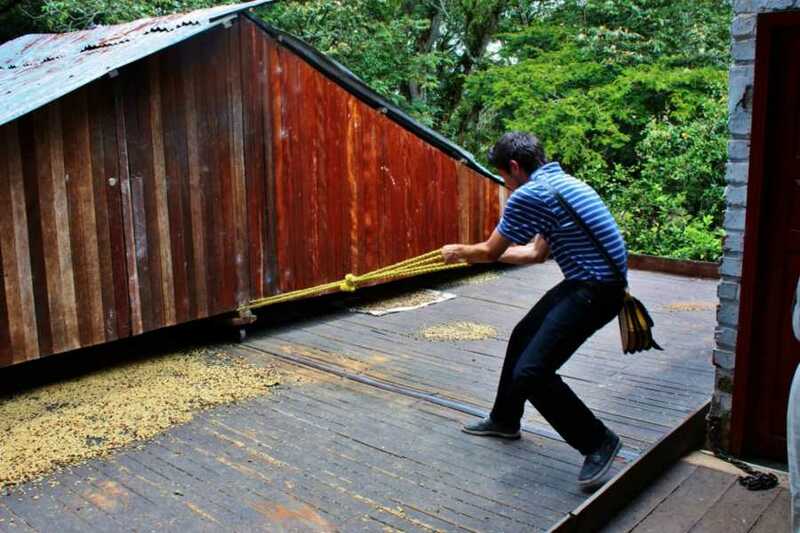 A cup of hot coffee will be waiting for you at the end. 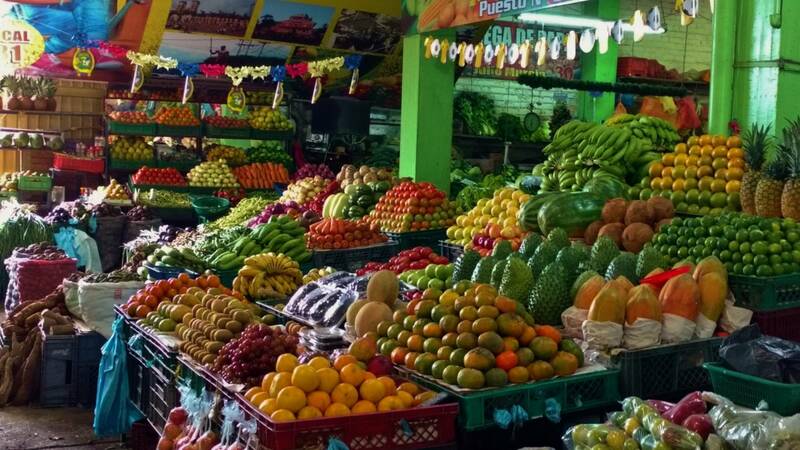 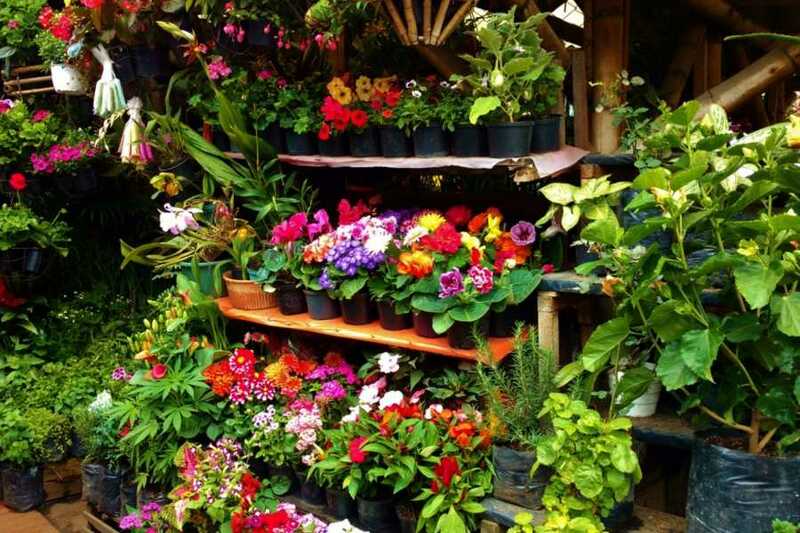 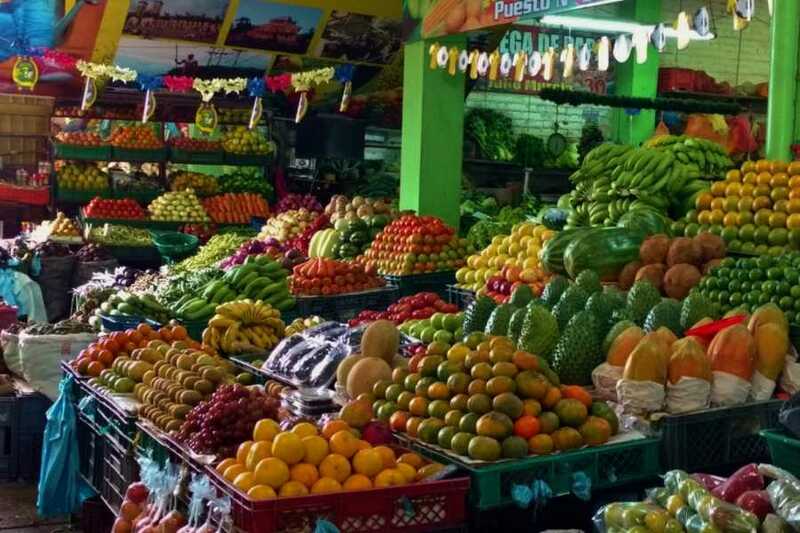 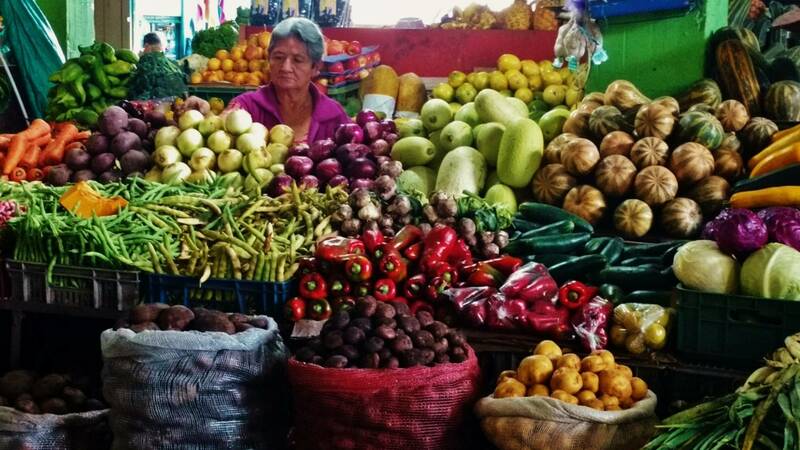 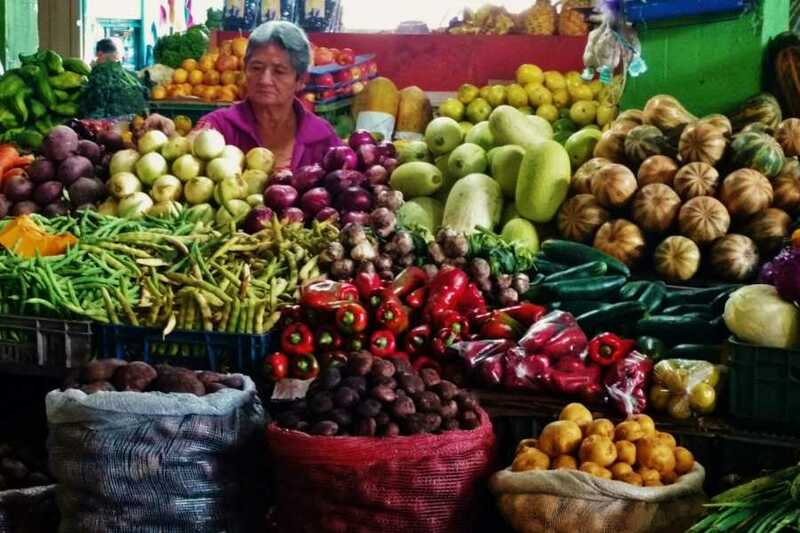 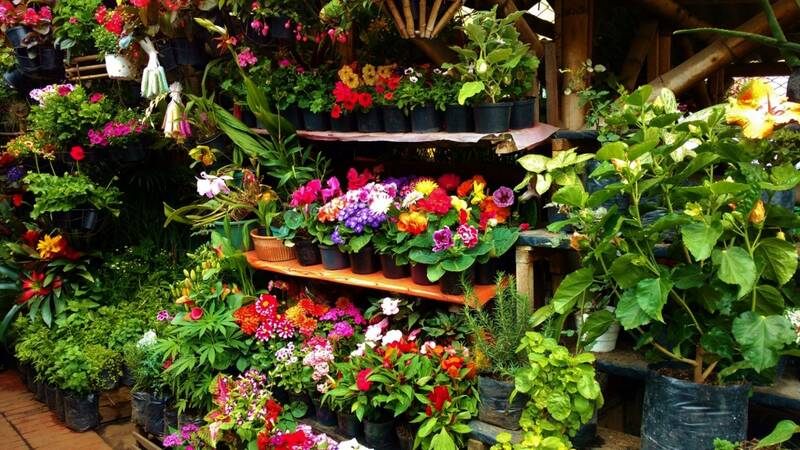 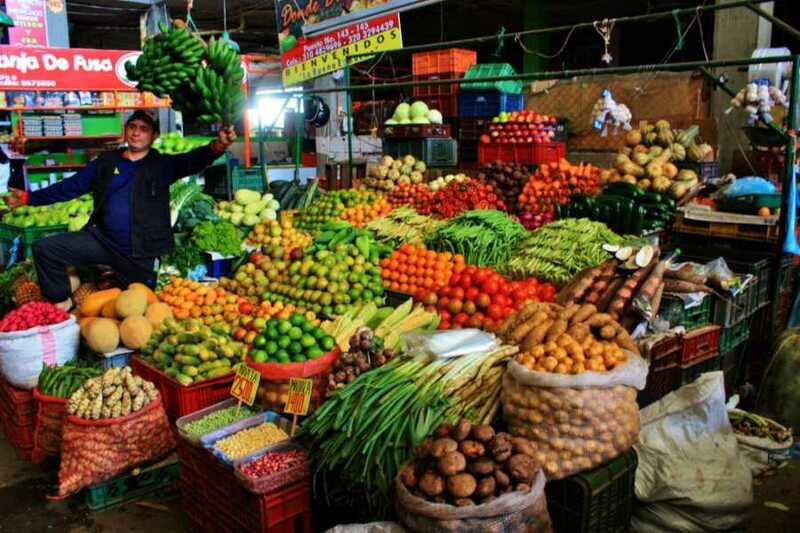 After the tour, we visit the market in Fusagasugá, very colorful, with its wide variety of tropical fruits and flowers of the region.